Great stuff and perfect for people like me who are off gluten. 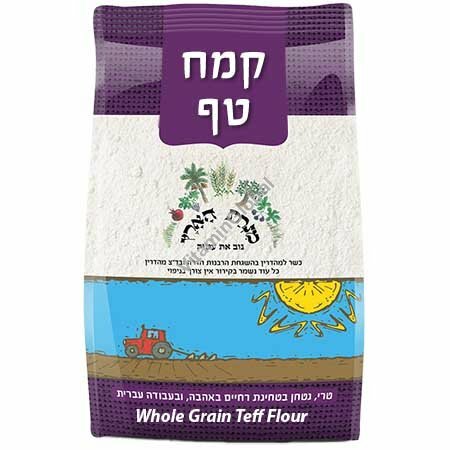 If you mix the teff flour with something like rice flour, breads and cakes come out practically like wheaty products. Love it! Date Added: 03/31/2019, by Sarah K.